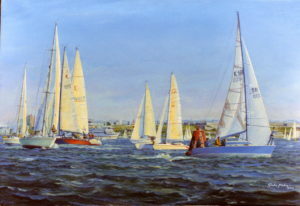 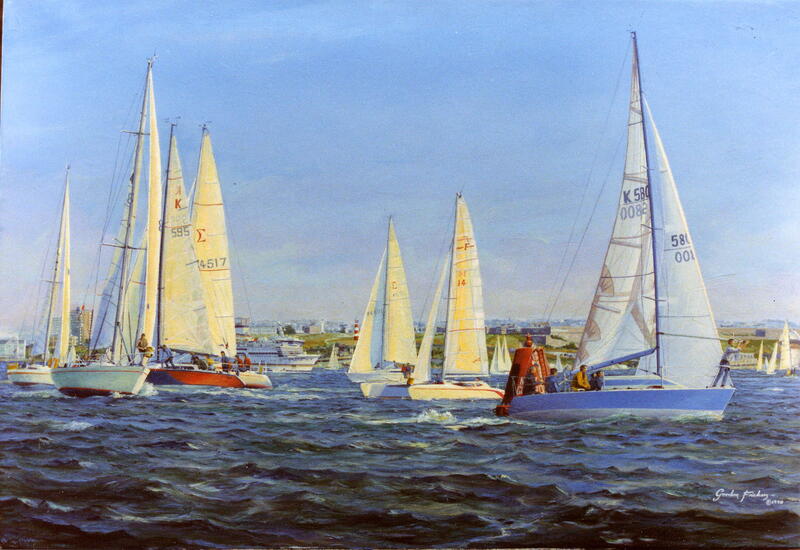 Earlier and sold marine art, archived. 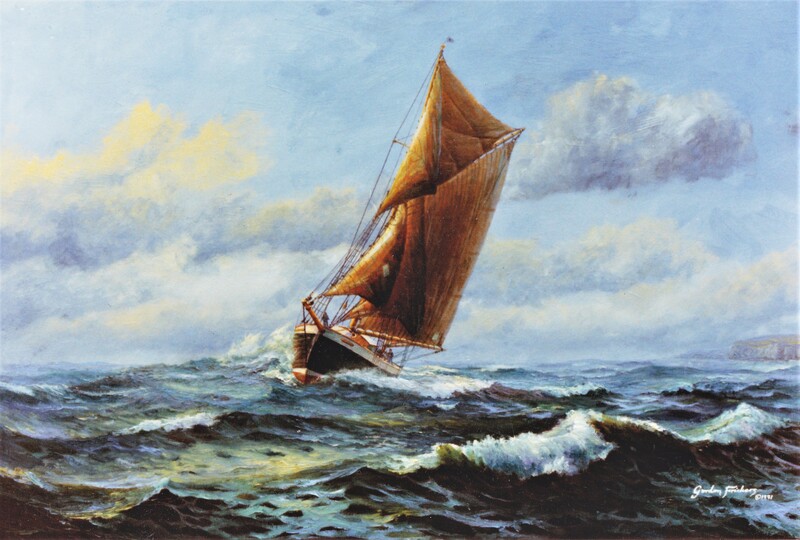 Timeless, classic paintings to give you pleasure every time you see one upon a wall. 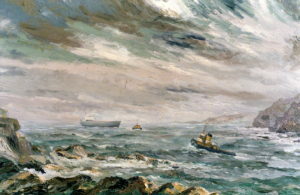 Commissioned, sold, destroyed by domestic fire.